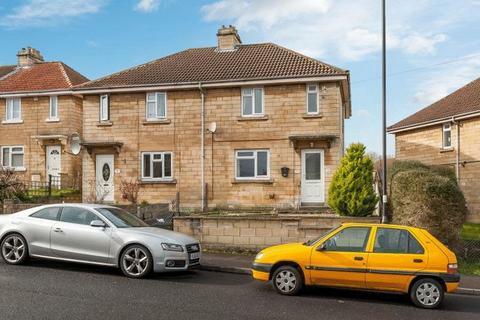 Three bedroom terraced house on Pera Place, Bath. 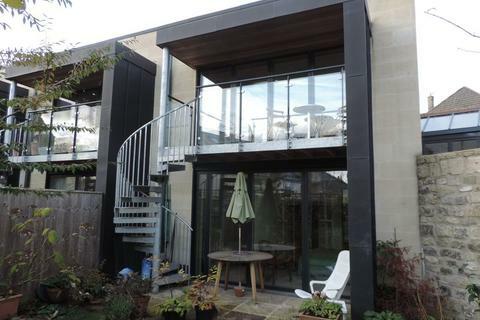 The property has spectacular views of the city and is conveniently located for access in and out of Bath. 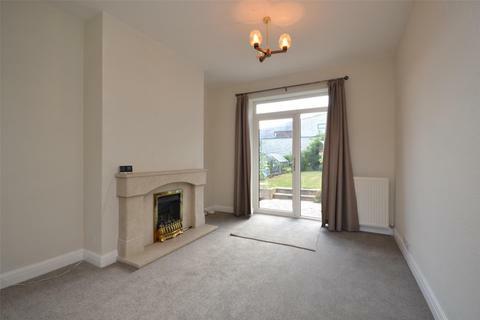 This three bedroom semi-detached home with parking is available at the beginning of June. 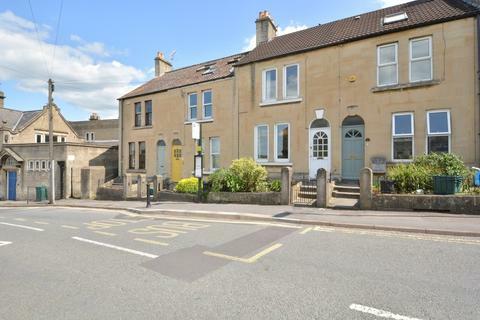 Marketed by Fidelis Independent Estate Agents - Bath. 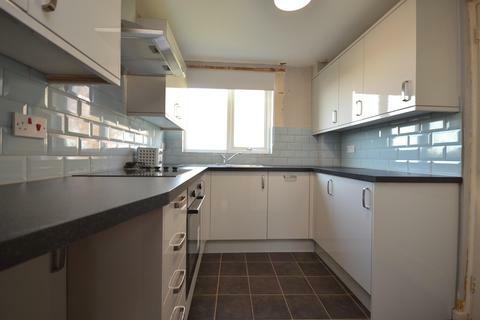 Three bedroom student house located on Garrick Road, Bath. Available 1st June. 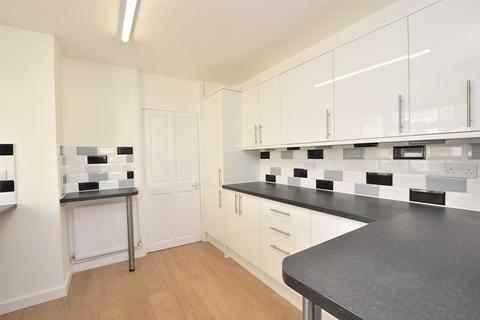 Newly refurbished semi detached three bedroom family home located in Odd Down on the south side of the city. Available now. 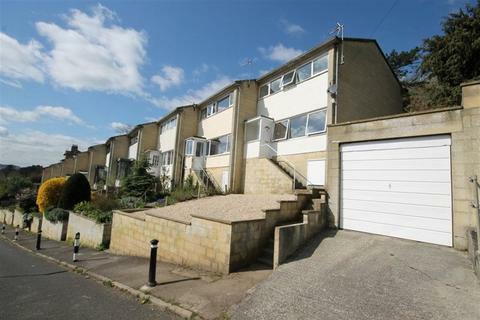 Three bedroom detached house located in Westwoods, Bath. 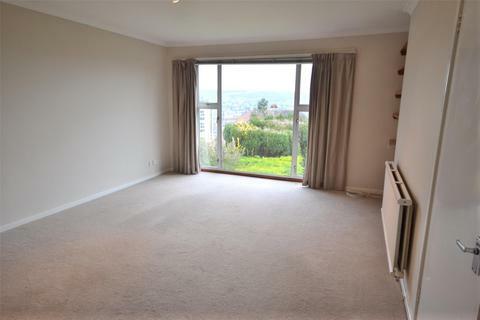 Available unfurnished, with parking, garage, and a rear garden. Available from 18th April. 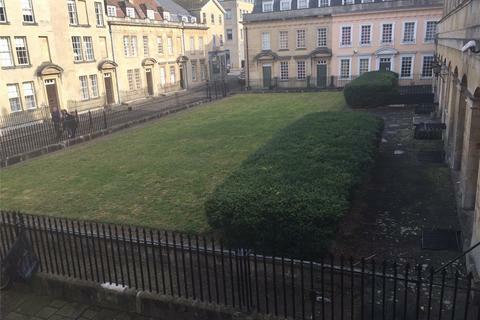 A three bedroom town house located in the heart of Bath city centre is offered unfurnished and is available now. 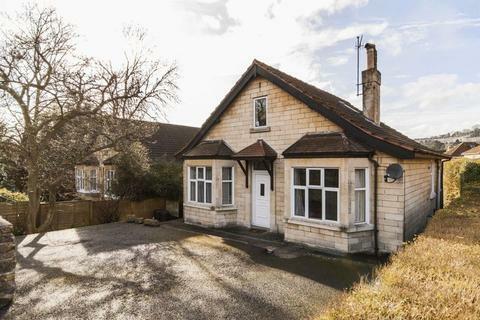 AVAILABLE FROM MID MAY 2019Ralph Allen Yard is a modern set of eco-homes in the heart of Combe Down Village. 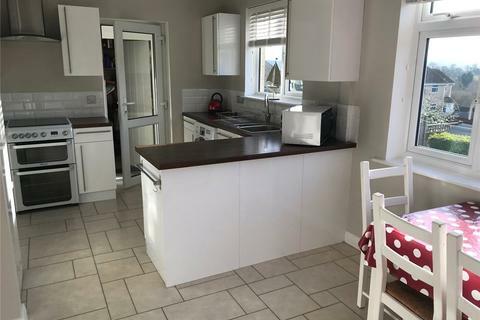 We are delighted to offer this high tech house which has 3 bedrooms on the lower-ground floor, 1 with en-suite shower room, and a family bathroom. 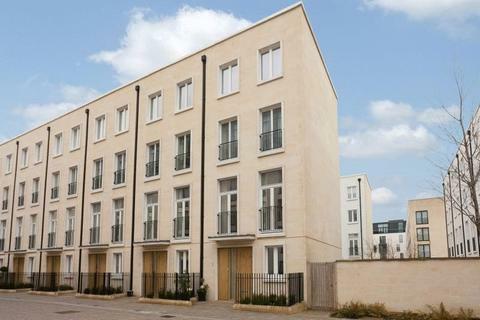 Marketed by Aquarius Homes - Bath. 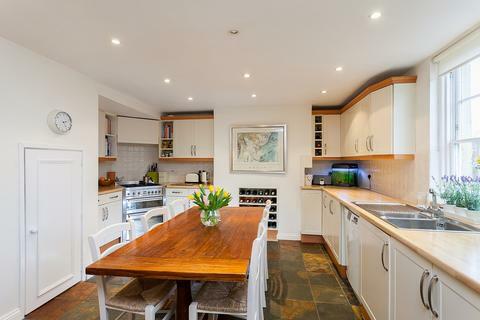 A spacious and bright three-bedroom house located in Bathampton. 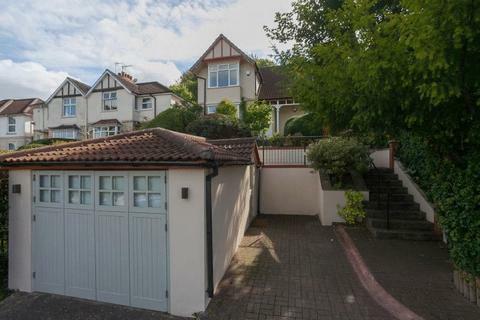 This property comprises of three double bedrooms, a stylish bathroom, a large dining / living room which leads out to the garden, and a modern, luxurious kitchen with built in appliances. 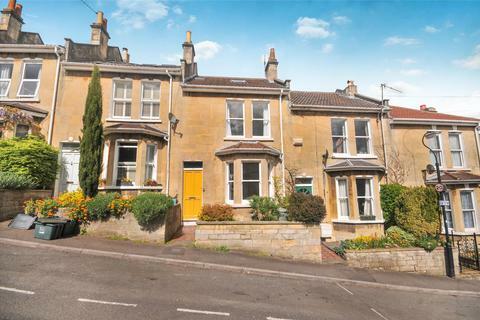 An end of terrace, 3 bedroom, period cottage in the pretty and popular village of North End, some 2.5 miles east of Bath City Centre. 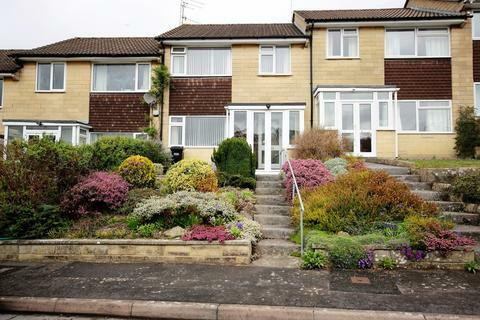 WELL PRESENTED home in SOUGHT AFTER OLDFIELD PARK. GARAGE INCLUDED. Suitable for a FAMILY or Two Professional SHARERS. Available IMMEDIATELY. 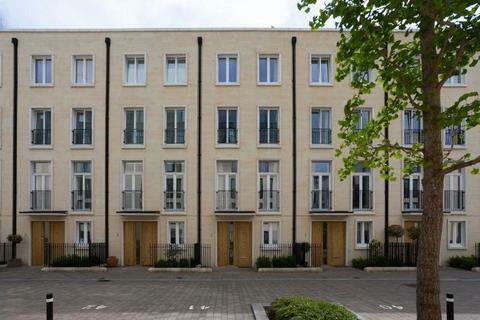 Marketed by Bath Stone Property - Bath. NEW LISTING!! 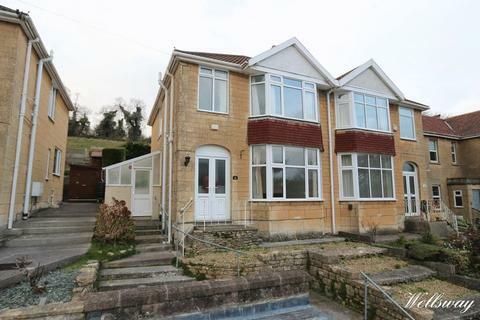 A lovely family home in the ever popular area of Bear Flat. 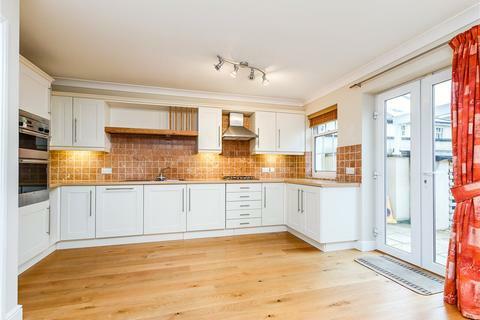 This 3 bed unfurnished terraced house offers plenty of space and entertaining areas whilst maintaining a warm, inviting feel. Available late April for a minimum term of 15 months. 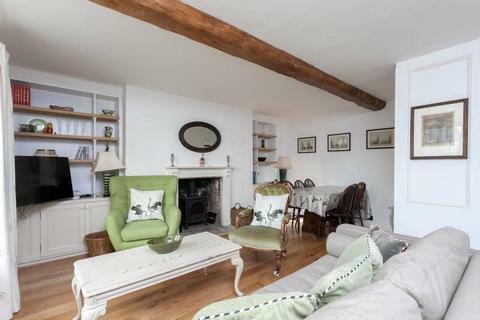 Pretty Georgian house set over 4 floors in the heart of Bath City Centre, situated in a quiet square just behind Bath Theatre Royal. A light and bright 3 bedroom semi-detached house in Upper Weston with south facing garden, garage and driveway. A smart and modern three double bedroom detached home, benefiting from a garage, off-street parking and a peaceful enclosed garden. 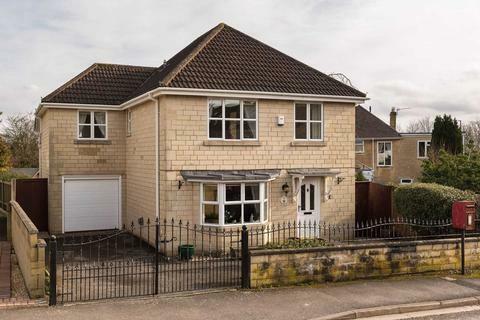 The house is located in Combe Down, a popular residential area on the south-eastern outskirts of the city. 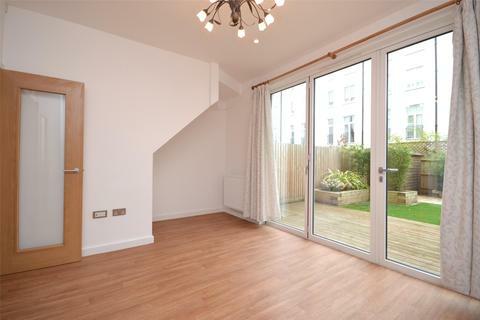 Smart, stylish and immaculate modern 3 bedroom townhouse situated some 1.5 miles west of the city centre in Newbridge. 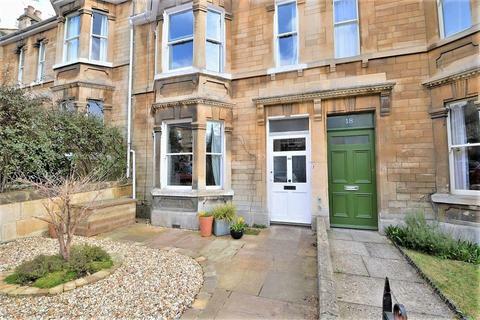 A very pretty 3 bedroom terraced Artisan Georgian cottage north of the city centre in popular Richmond Place, just off the Richmond Place Green and adjacent to St Stephens Primary School.